Welcome to About Aging Parents. 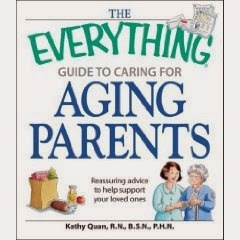 I'm Kathy and I am the author of The Everything Guide to Caring for Aging Parents which offers tips, resources, information and how-to's for those facing the task of caring for aging parents, grandparents, in-laws, etc. I have been a nurse for over 30 years and the majority of my experience has been in home health care helping patients, caregivers and family members learn the art of caring. 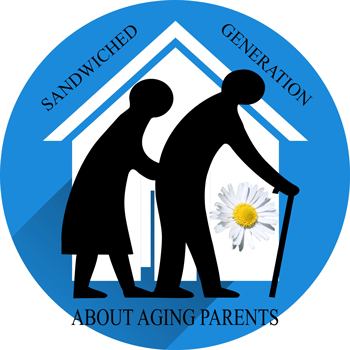 The vast majority of my patients have been aging parents and it has been about helping families cope. I drew from my professional as well as personal experiences to write this book as a guide to navigating this stage of your lives. 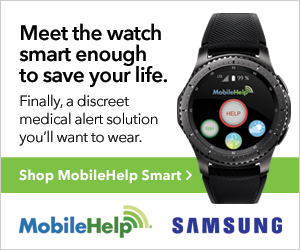 I hope this site will be helpful to those of you who are just beginning to face this issue as well as those who have been dealing with these issues for some time now. My own mother just turned 82 and my in-laws are in their 80's as well so in addition to my professional experience, I bring my own perception to the table as well. 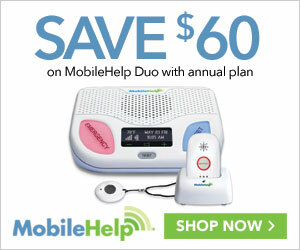 I helped to care for my father who died from the complications of diabetes at the age of 57. We learned to navigate the Medicare ESRD system (end stage renal disease) and Medical (that's California's version of Medicaid). Together we can navigate this journey, and hopefully make it a more pleasant time for all of us.